A faster way to create tutorials, video presentations, employ training video and personalized video messaging possible with Best Open Source Screen Recording Software NO Watermarks. If you are YouTubers then this post especially for you to record your professional tutorials video and earn money faster. A video is an impressive method to promote any business and convey the message easily. Since YouTube become the largest video monetize platform so everyone needs screen recorder software to record tutorial and other promotional materials in pc and laptop. There are many Free and paid screen recorder tools available with video editor features. It is not the necessary costly thing is always best and in IT industry open source is much better. So I will explore the best open source screen recorder without watermark for Windows and Mac, Linux and Smart Phones. The important question is how to get the best free screen recorder for Mac OSx. What feature makes a Computer display recorder software best which can work and edit the video without reducing quality. How to choose the Best free screen recorder for commercial use? When we want to use any software for commercial purpose then every software provider company ask for pro-licensed version. And buying a commercial pro screen recorder not less than $30 per user. But There are many open source screen recorder for pc under GNU licensed available for full use to commercial and non-commercial work without limitation. Support all popular video format like, FLV, MP4, WMA, AVI, and other which can directly be uploaded to YouTube and other online video platforms. Screen Capture with no installation will best if we can run directly. The resolution should support HD, UHD format to keep video quality on bigger screen. 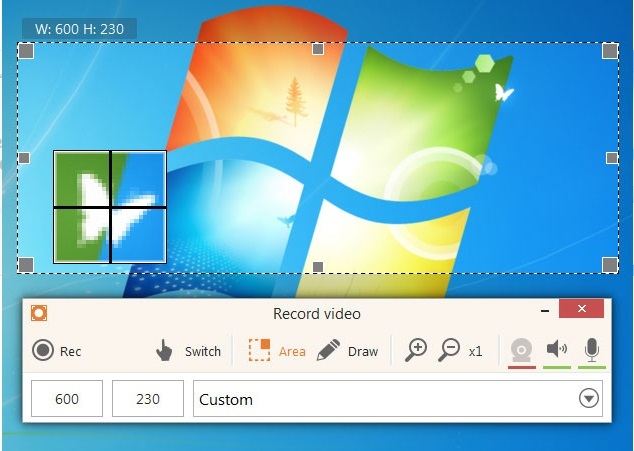 Screen recorder with Audio and Webcam input option. Screen recording software with notation option. Option to take image screenshot during video play or recording. Free and paid screen software should be lightweight to use faster without making PC speed slowly. Use of Video and Audio Screen Recorder Software. Screen recorder use in every 8 pc out of 10 desktop and Laptop users. 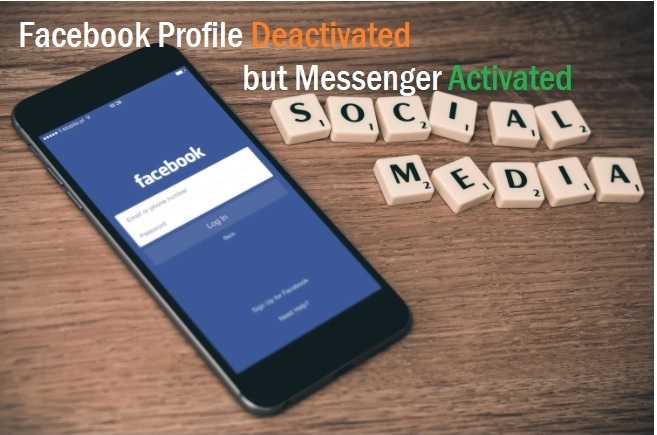 It is used by personal, commercial industry. Use for recorder promotion videos for projection. Give the video support and Product Manuals. Create the interactive official video presentation to impress the client. Record audio and video message to send someone to wish them. Now Have sort listed some best free lightweight screen recording software for Windows PC. 10 Best video screen capture software for Windows, Mac OSx, and Linux. 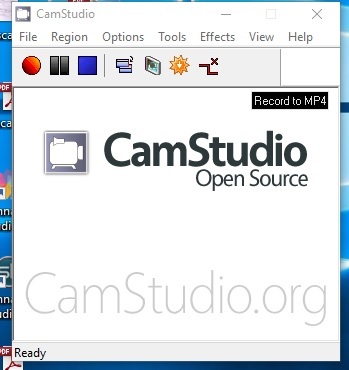 CamStudio on of the best open source screen capturing with audio & video record option for Windows operating systems. If you looking to copy your Desktop and Laptop activity and work with a video then try CamStudio to copy windows activity. Its support most popular format MP4, AVI, SWF. Audio recorded option available with no audio recorded option. You can set the recording time pre-schedule. Audio record input type Microphone, Speaker. Timestamp, Text caption and Logo Watermark available for personalizing video. Only support 3 formats Mp4, AVI, SWF. Only support Windows operating system currently. Ispring screen recorder software having free and pro both versions. Free version you can keep forever but the limited feature. With pro version, you get some extra pro feature. Feature to remove background audio noise on an editor. Recorded WMV video an upload directly to YouTube channel. As inbuilt video editor so you can remove unwanted frames of video. No ads and Watermark on the free version. Saves recordings to WMV format only. You cannot record webcam video. Record my desktop windows and Record my Desktop Linux is a desktop screencast open source tools. Record Audio and Video both. Available for Windows and Linux both platform free full version. Specific area selection available for recording. The only screen recorded no editor. Not a noise removal option. Yet another mind blowing open source ads free screen capturing software with free screen recorder hotkey to the faster operation of recording. ShareX almost gives you power feature like a paid pro screencasting software without paying anything. Record area full screen, region wise and mouse scrolling. Personalize video with custom watermark and color effect option. And not familiar for most of the users. Camtasia studio is excellent screen capture software with the video editor. Its available for record iOS screen to directly create video from your I phones. Import existing video and music available. Record full screen and regions. Video editor available to fine-tune your recorded video. Insert annotation, quizzes, and text on video. The free version only for 30day. Every feature required a paid upgrade. Expensive for personal use licenses price approx. $249 for 1-4 user. 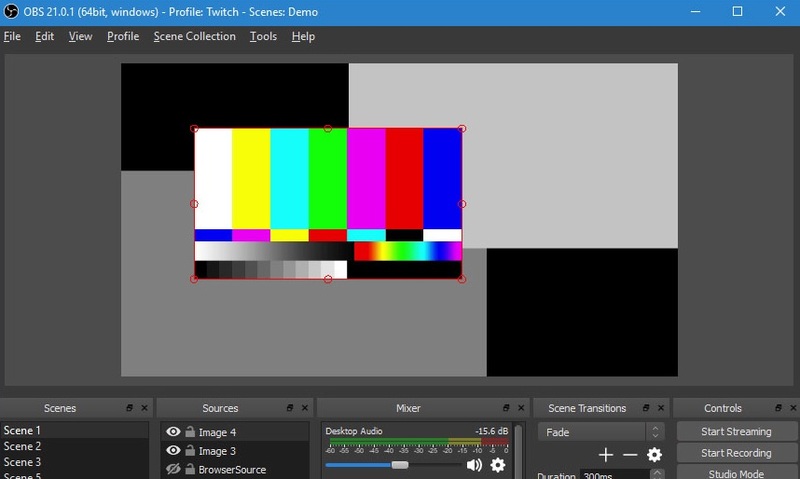 Open broadcast software studio is an open source high-quality video streaming and screen recording software available for Windows, Mac OS, and Linux platforms. Support streaming platforms leader YouTube, Twitch and mixer. Audio mixer with per-source filters such as noise gate, noise suppression, and gain. Unlimited number scenes switch between seamlessly via custom transitions. Support Mac OS X, Linux and Windows 10. Hotkeys for faster starting/stopping streams or recordings. Apowersoft is free screen recorder web-based for online recording without installing software. Just visit the online screen recorder web page and start recording without downloading and installing software in your drive. No installation and download required. Direct upload recorded video or download to the local drive. Support MP4, WMV, AVI, FLV, MPEG, VOB, ASF, and GIF. Select a customized region to record the activity in it, or choose the whole screen. Available Android and iOS screen recording Apps. Internet required to start online web-based screen recording. Need to download the desktop version for offline work. Tiny take is Free as well as paid screencasting software available with pro version. The free version has the limitation of maximum 5 minute and 2GB recording. But paid version best option for employ training with pretention purpose with inbuilt file and URL sharing option. URL and file sharing available. Inbuilt image, videos, and docs file viewer. Directly upload video captures to YouTube. Record Videos & Webcam Captures. Free version limited to 5minute recording. 2GB storage for the free version. Pro version no trail available. Support only Mp4 Video format. 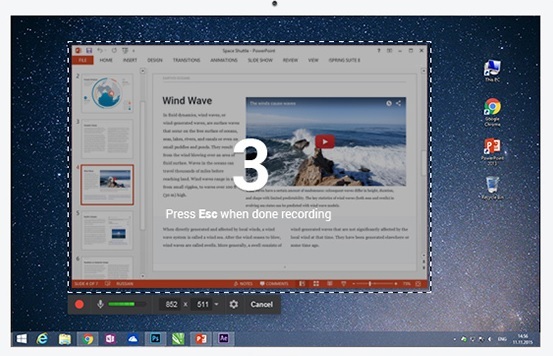 Another best screen capture tools for Windows and Mac OS x with the best feature. Available free and pro version for the personal and commercial purpose. Support Zoom in /Zoom out during recording. Convert video format after recording. Add watermark to personalize with logo and text. Mouse cursor highlighted with the round in recording. Full and area selection for recording. Support AVI, MP4, MOV, WEBM. Output video codec VP8 H264, MPEG4, VP8. Free version recording limit 5 Minute only. Default watermark in the free version. output video format WebM and output codec VP8 only supported. Video convert option not available on free version. Limited feature in the free version. 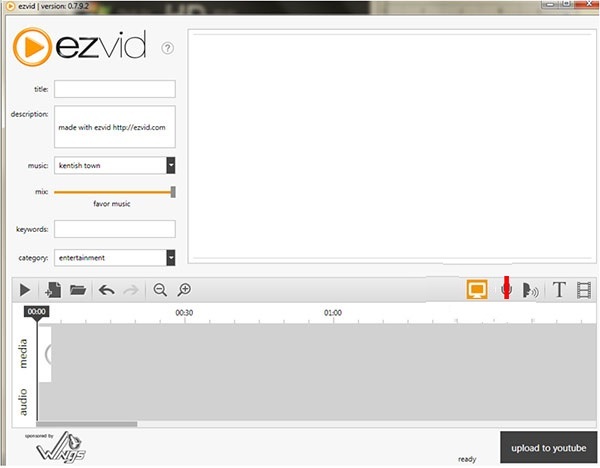 Ezvid is the interactive user interface and faster screen recorder with direct upload video to YouTube channels. A faster way and quicker video tuning with inbuilt editing feature available in Ezvid capturing software. Instant screen recorder and facecam. screen capture for games, desktop, & browser. As per official website claim Ezvid Faster and easy screen capture. Game full-screen recording not support. Only for Windows XP3, 7, 8, and 10. 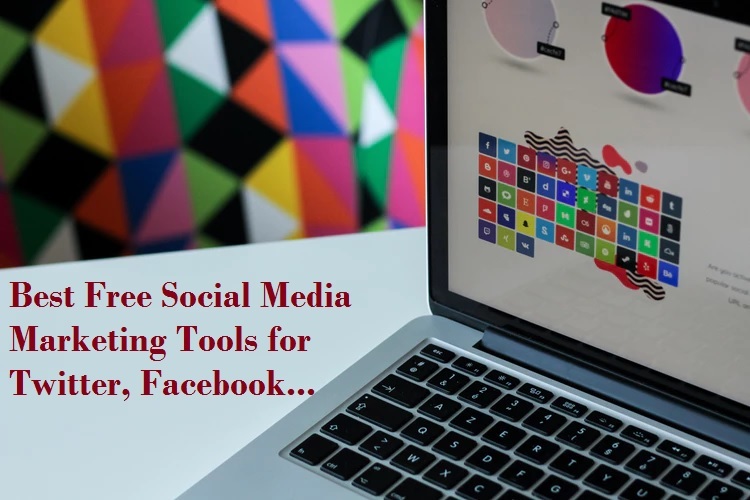 There are many excellent free open source available which gives you the power of a pro version screen capture software. Why invest money when you can get open source software with all necessary feature required for personal use. If you think your work commercial and required some extra feature which open source may give your limited. 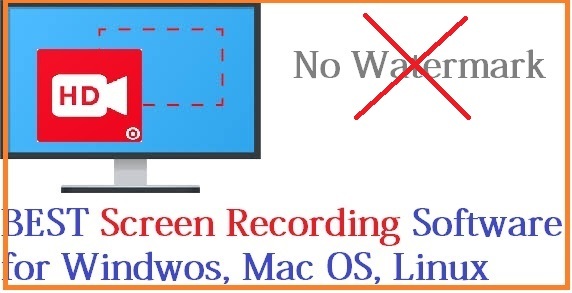 Just invest money depend on the nature of your work and based on personal or commercial.so keep the list of “Best Open Source Screen Recording Software NO Watermarks” with you and test the feature and compare it.